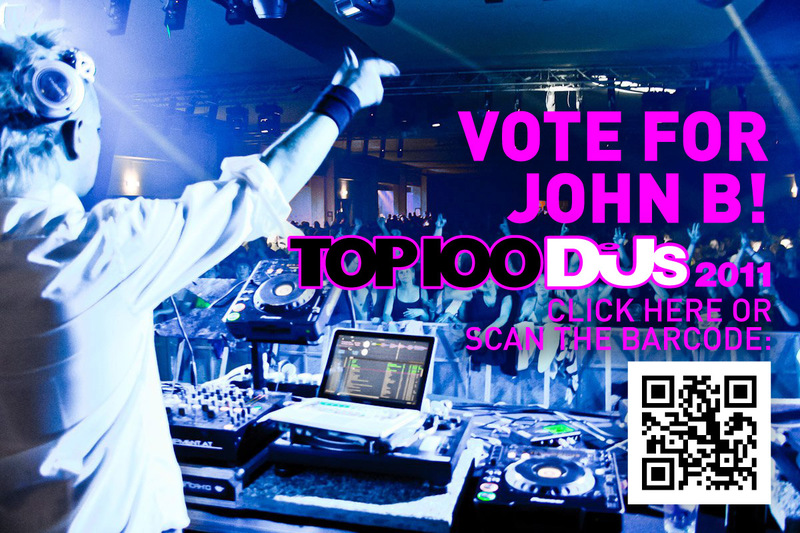 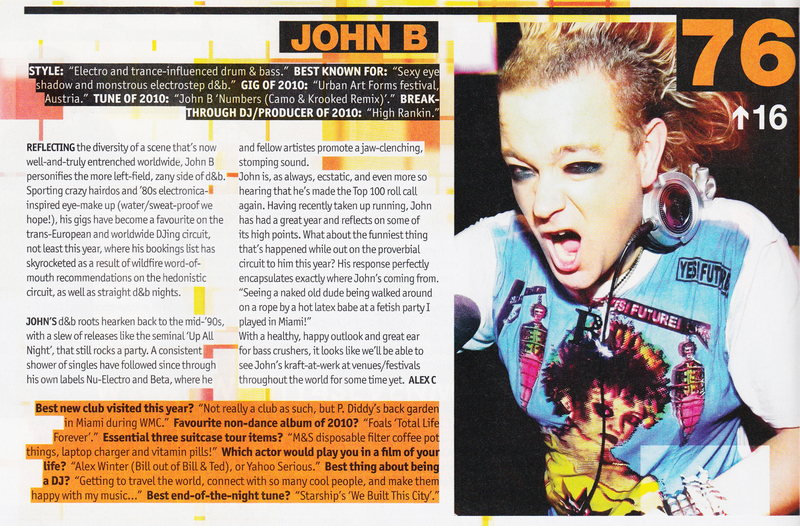 PLEASE CLICK HERE TO VOTE FOR JOHN B IN THE DJ MAG TOP 100 POLL!! 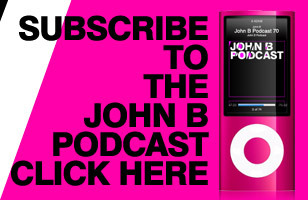 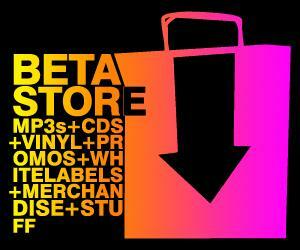 Live recording of John B’s set from the Urban Art Forms Festival in Austria in June 2011. 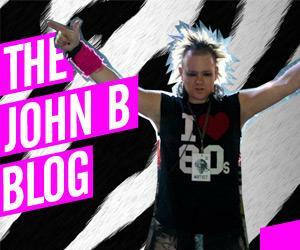 John B iPhone Video from the stage during the set!